When the S&P 500 fell by 38 percent in 2008, there were only a handful of investments that were able to avoid the sell-off. Not only did the Japanese yen avoid the selling, it rallied over 22 percent. The Rydex CurrencyShares Japanese Yen ETF (NYSE: FXY) has since fallen by nearly 30 percent since hitting a high during the fourth quarter of 2011. A big reason for the drop in the value of the yen has been the intervention of the Bank of Japan (BOJ) that has successfully devalued the currency. The strategy is to lower the yen and at the same time increase economic activity and combat deflation. The power of the BOJ has been able to combat any rally efforts from the yen bulls with only short-term rallies over the last couple years. The current rally in FXY has it four percent off the January low and closing in on a multi-month high. A sizable bounce on Thursday was driven by fears of escalating tensions in the Ukraine along with more negative economic news out of China. While the ETF has been moving in a slow uptrend over the last two months, the bigger picture shows a long-term downtrend that has yet to turn bullish. The first level to watch on FXY is the $97.00 area. If the ETF were able to close above that level it could spur on a new wave of technical buying, but that will likely be short lived. In the end, the Japanese yen will move longer-term based on the actions of the BOJ and the Japanese economy. Short-term rallies in the value of the currency will occur even in the strongest bear market. Often times the rally are created by headlines, such as the Ukraine situation and economic reports. 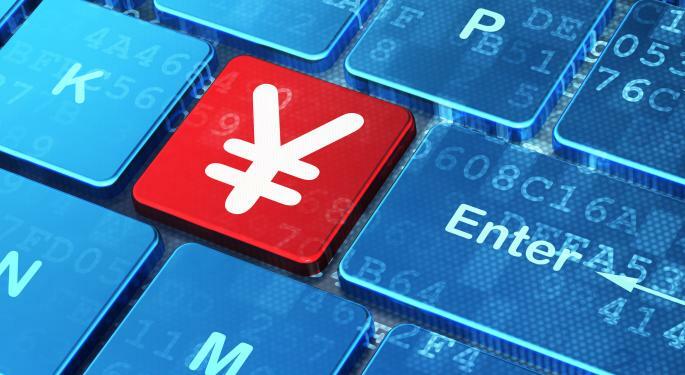 Because the BOJ is able to manipulate the currency and has continually stated it will keep its stimulus in place as the economy rebounds it suggests the yen has limited upside even with negative headlines boosting the currency in the short-term. An ETF that takes advantage of a weak yen is the ProShares UltraShort Yen ETF (NYSE: YCS). The ETF returns two times the daily inverse of the value of the yen. For example, if the yen declines by 0.5 percent, theoretically YCS should be up 1.0 percent and vice versa. The leveraged aspect of the ETF makes it too risky for most investors and it should only be considered a short-term trading vehicle. 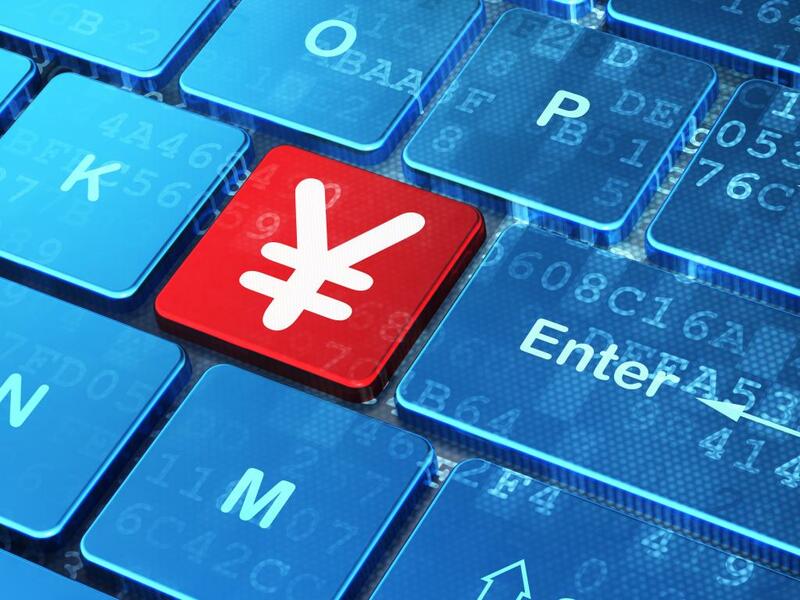 Until the BOJ decides to alter its view on monetary policy, the trend for the yen will remain bearish and all short-term rallies should be ignored.